Spread the word about your business while you're on the move with a bold vinyl automotive wrap. 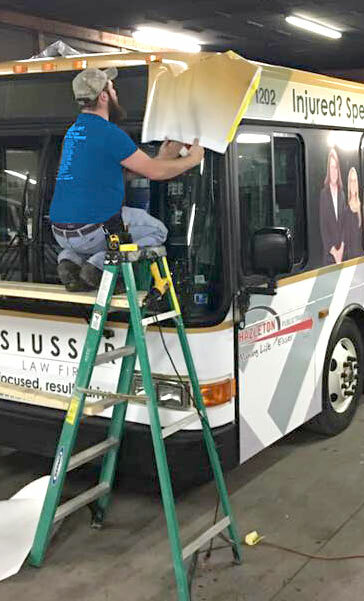 Our high-quality, customized vinyl wraps are designed specifically for vehicles. They won’t scratch the paint and can be removed easily. Reflective options are available, as well – perfect for emergency and first responder vehicles.